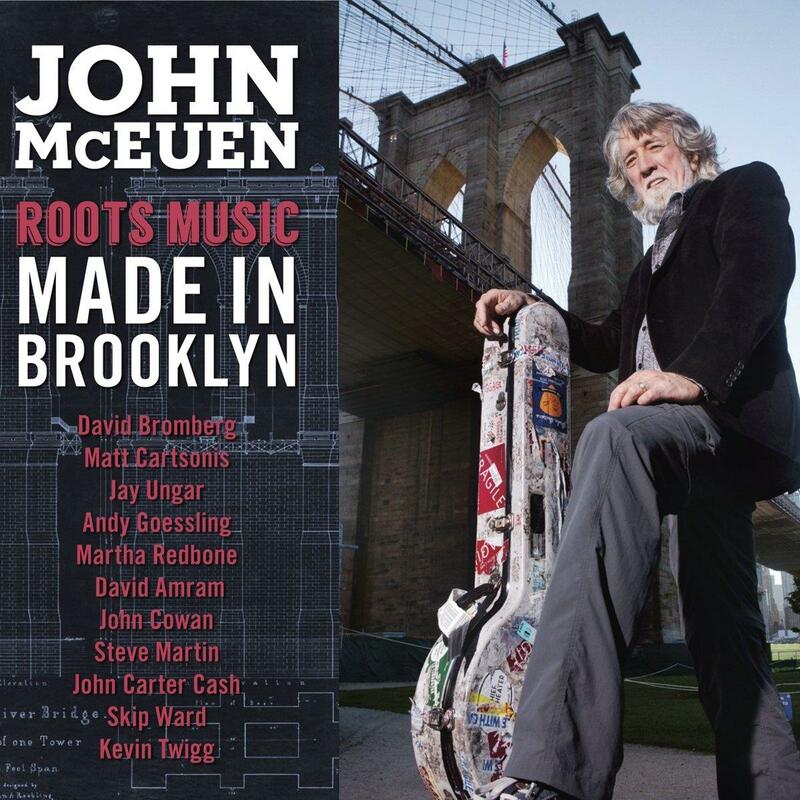 Multi-instrumentalist John McEuen is a founding member of the Nitty Gritty Dirt Band, a Grammy-winning producer and published author. He spoke with Grady Kirkpatrick before his performance at the Bighorn Mountain Festival in Buffalo from July of 2018. John McEuen returned to Wyoming for shows with the String Wizards in Pinedale and Cheyenne in February 2019. Grady Kirkpatrick spoke again with John sharing music and stories. In celebration of the 80th birth anniversary of John Hartford on December 30, 2017, Wyoming Public Radio rebroadcast John Hartford: An American Treasure produced by Grady Kirkpatrick at WNKU Highland Heights, KY in June of 2001 shortly after John passed away from Non-Hodgkin’s Lymphoma. MantisGrove on Wyoming Sounds, recorded 02/06/19.